Asus launched ZenFone Max Pro M2 in India with a starting price of Rs 12,999. 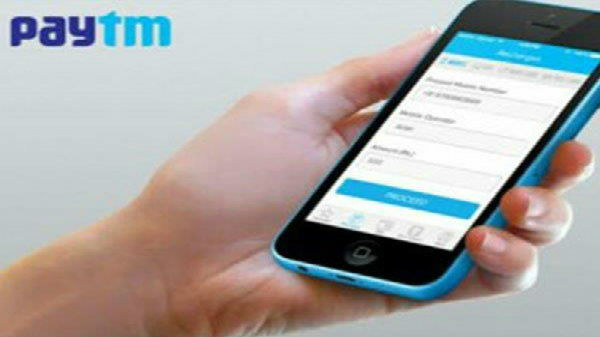 Here are the features specs and price of the smartphone. Asus launched its new Zenfone series in India back in April. The Zenfone Max Pro M1 entered the mid-range smartphone segment with a price tag of Rs 12,999. Now the company has launched its successor - the ZenFone Max Pro M2 today in the country. Let's see what this new smartphone is going to offer us in the budget segment. The Asus Zenfone Max Pro M2 sports a 6.26-inch Full HD+ IPS display with a resolution of 2280×1080 pixels. The display is protected by new Corning Gorilla Glass 6 protection, and the company claims it is 2x timed stronger than the Glass 5 protection. 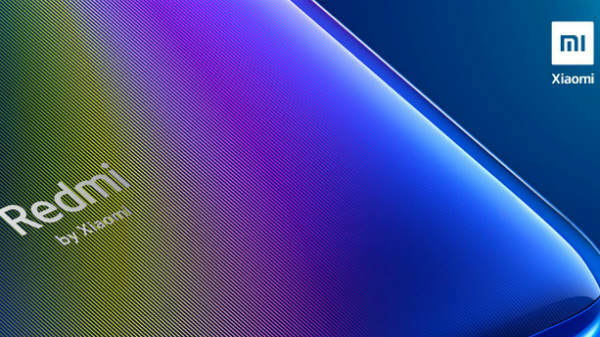 The screen also carries a notch on the top along with 90 per cent body-to-screen ratio. Under the hood, the smartphone is powered by Qualcomm's Snapdragon 660 SoC, clubbed with Adreno 512 GPU. 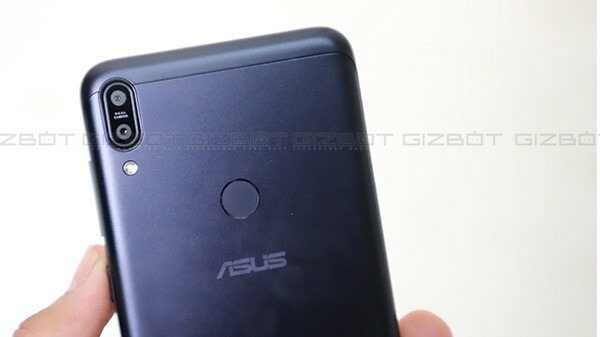 Asus Zenfone Max Pro M2 is launched in three RAM variants, with 3GB/4GB and 6GB, along with an onboard storage of 32GB and 64GB respectively. You can also expand the storage up to 2TB via microSD card. The smartphone also offers 100GB Google Drive data for a year. As far as cameras are concerned, the smartphone features dual rear cameras set up with the combination of a 12MP camera sensor with an aperture of f/1.8, and the secondary camera is a 5MP depth sensor along with an LED flash. On the front, the smartphone houses a 13 MP camera for selfies and video call. The company claims that the rear cameras offer AI technologies support. The camera app offers several modes like portrait mode, professional mode, night shooting. You can also shoot video at 4K and full HD video resolution. Asus ZenFone Max Pro M2 is fueled by a 5000mAh battery along with a 5V/2A, 10W charger. It runs on Android Oreo 8.1.0 out-of-the-box, the company promises that it will get Android 9.0 Pie update in January 2019. 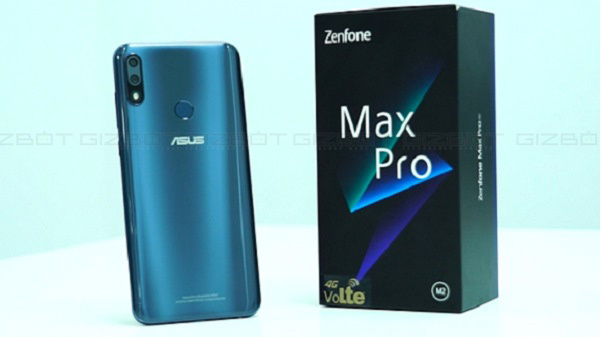 Asus ZenFone Max Pro M2 comes with a price tag of Rs 12,999 for the base variant with 3GB of RAM and 32GB storage, the 4GB RAM with 64GB storage will be up for sale at Rs 14,999. The top-notch model with 6GB RAM and 64GB storage will cost you Rs 16,999.